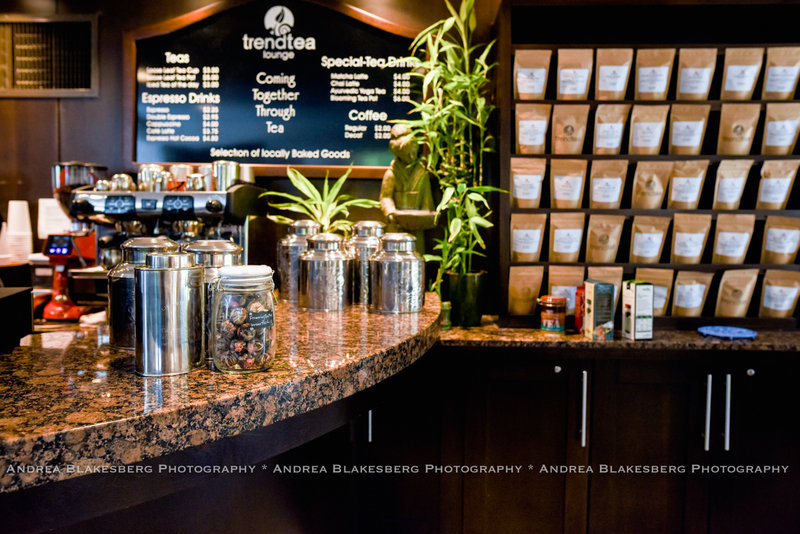 TrendTea is Boca Raton’s premier tea lounge. Located in the Wyndham Boca Raton hotel, guests and locals frequent this spot to enjoy an exciting array of international loose-leaf gourmet teas, coffee, and light snacks. Nata Lombardo-Mason’s dream of opening a tea lounge was realized through her love of traveling. After returning from an enlightening trip to San Francisco where she visited a lovely Japanese Tea Garden at Golden Gate Park, she decided it was time to follow her dream. 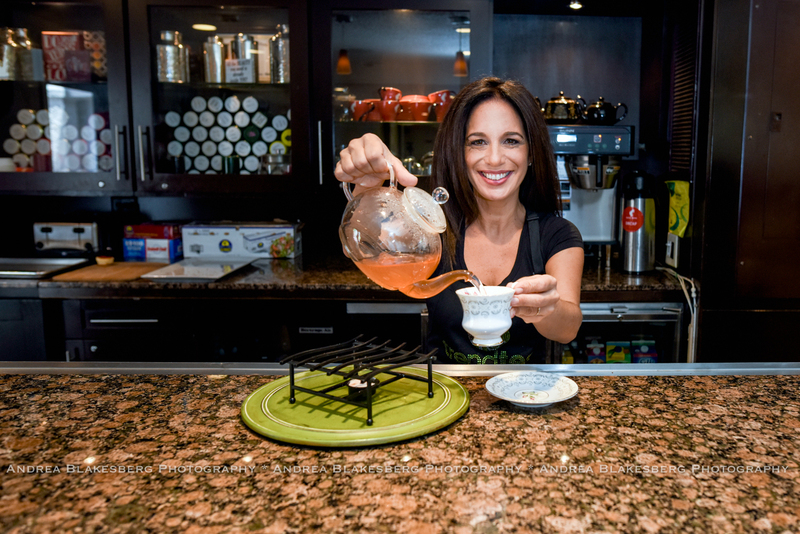 Upon her return to Boca Raton, she enrolled in an extensive 6-month long tea course where she learned the ins and outs of brewing teas from around the world. Once she completed her course, Nata set about opening a tea lounge that would act as a sanctuary in the Boca Raton community. Today, TrendTea is located on the second floor of the Wyndham Boca Raton hotel. Open daily from 6:30 AM to 3:00 PM, guests can choose from a range of delicious loose-leaf teas, all steeped with perfection by Trend Tea’s friendly, knowledgeable staff. Visitors will also find an array of gourmet coffees, and a selection of light snacks to enjoy with your hot beverage. The space itself is designed to make each guest feel at home. Grab a cup to go, take a seat at the bar, or lounge with your beverage and a snack for as long as you wish. Guests can also enjoy their TrendTea beverage on the outdoor patio overlooking the hotel's tropical courtyard. The perfect place to hang out before or after a class at Yoga Journey, or to host an imprpmptu meeting with a colleague, Trend Tea provides a relaxed, soothing atmosphere. In addition to the wide variety of drinks and snacks, guests can also purchase tea timers at TrendTea. Matching the relaxing vibe of our boutique-style hotel in Boca Raton, TrendTea is a hit with guests and locals alike. 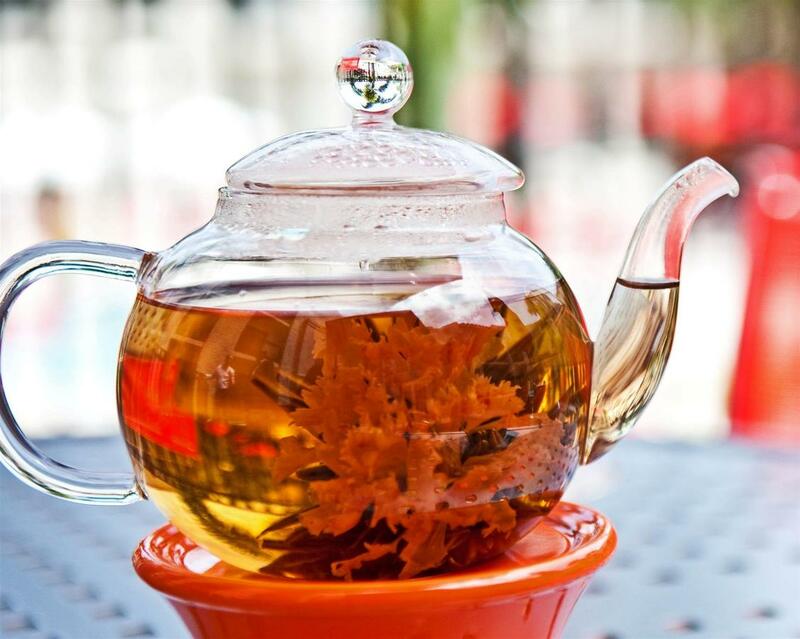 Book your stay at the Wyndham Boca Raton to enjoy easy access to one of Boca Raton’s most popular tea lounges!